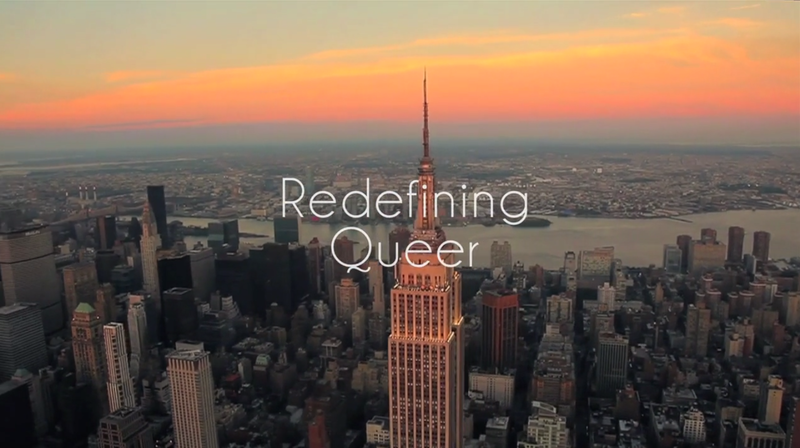 "Young Queer New York" | Manhattan Muses Manhattan Muses: "Young Queer New York"
“Young Queer New York” is a new documentary directed by Gallatin senior Tommy Craven, featuring the voices of LGBTQ students living in New York City. 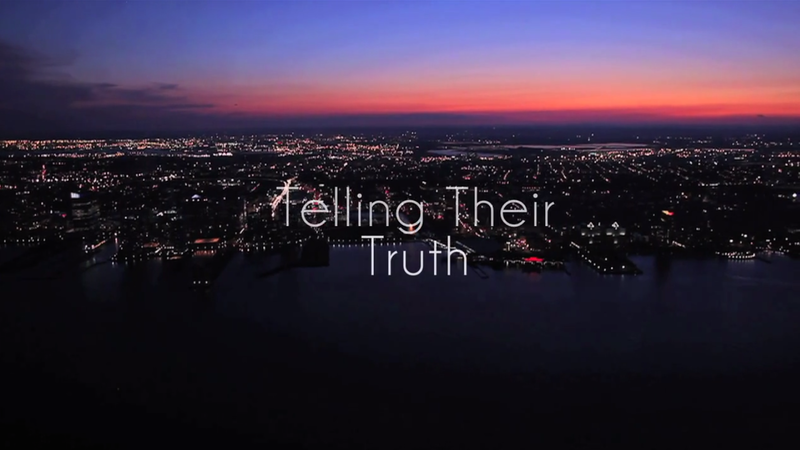 The film discusses issues such as ideal queer beauty, bisexual fetishizing, and the political and media representation of transgender individuals, all of which extend from NYU to the larger NYC community. Craven was inspired after watching the HBO documentary, “The Out List,” which included interviews of well known members of the LGBTQ community, including Neil Patrick Harris and Ellen DeGeneres. Craven said he modeled the format of “Young Queer New York” after “The Out List” but that instead of using intimate interviews with older, established, employed celebrities, he wanted to convey the perspectives of people under the age of twenty. Craven’s film explores the wide spectrum of queer experiences in New York City, which he said is often determined by one’s socio-economic class. “Young Queer New York” investigates this issue by interviewing several queer NYU students as well as native New Yorkers, including one woman who is currently homeless. In regard to NYU, Craven said that while many LGBTQ NYU students come from different countries and regions of the U.S. that have different levels of acceptance for queer people, NYU itself offers a great deal of safety. “Once you get to NYU, you have a certain privilege versus people in the outskirts of the Bronx or Queens. Those who are homeless or working a minimum wage job and identify as a person of color don’t get the privilege of living on a campus where they can feel safe.” he explained. Although Craven’s film highlights the prevalent challenges facing the LGBTQ community, it also emphasizes the joys of the young queer experience in New York City. “We definitely critique a lot of stuff, but at the end of the day, we have a lot of people talking about New York City Pride and how fun it is to be able to enter into the street with thousands of people who identify within the same community as they do.” he reflected. Another one of the documentary’s goals is to expand the mainstream emphasis from the gay community’s issues to issues that also affect the transgender and queer-identifying community as a whole. Though New York was one of the first states to legalize gay marriage, Craven said that many issues affecting the entire LGBTQ community do not receive mainstream visibility. “The white, gay male identity is definitely more prevalent. People tend to understand gay people more than non-binary people. Sometimes people don’t understand what queer or transgender means and have a hard time supporting causes for them.” Craven explained. Craven’s film also discusses the harmful assumptions which arise from stereotyping certain sexual identities, especially the sexual fetishization of those who identify as bisexual. “People seek them about because they want to have threesomes with a guy and a girl. We’re trying to dispel the common myth that although bisexual people like men and women, they don’t necessarily want both in their lives at the same time. They can be with either one in the same way a lot of straight people want to be monogamous.” he said. According to Craven, the largest issue facing the transgender community today is gaining media and political representation. He said gay and lesbian populations have been gaining popular and financial support nationally as well as political traction since the 60s, whereas the transgender cause has gained national attention much more recently. Another issue “Young Queer New York” deals with is challenging the common perception of transgender people. “Just because a person physically hasn’t done anything does not mean they are not transgender. It’s about how they feel and how they identify.” he said. 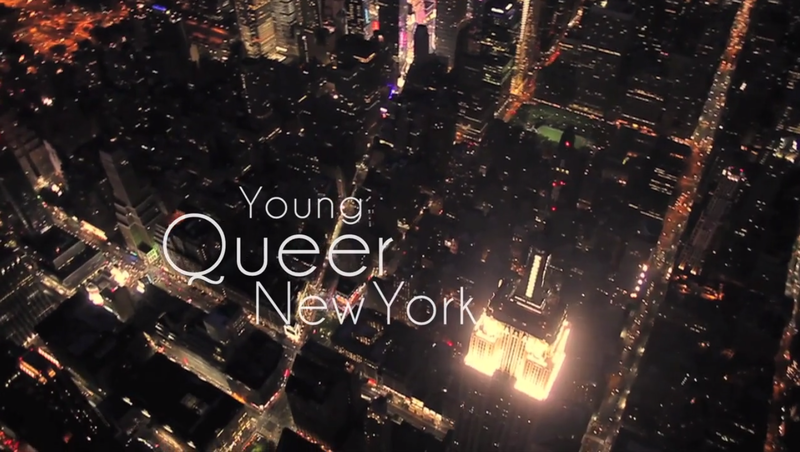 Click here to watch the trailer for "Young Queer New York"